Tranquillity and entertainment might be the two words that best define Castle Hill living. It’s a great place to take a break from the busy city living while still having access to excellent goods and amenities. The giant shopping centre (Castle Towers) plus the rolling fields and business parks provide a good balance of city living and somehow a country lifestyle. It’s no wonder Castle Hill is attracting city commuters, young professionals and families. However, the absence of a train station (although buses are available) can make transport a bit more challenging because of the heavy traffic (most people own a private vehicle). To ease the traffic and provide more services to Castle Hill residents and the surrounds, the Sydney Metro Northwest (a rapid transit link and railway line) will connect Rouse Hill to Chatswood via Castle Hill and Epping. The station access and entry is via an entry plaza at the intersection of Old Northern Road and Old Castle Hill Road. The construction includes major bus interchange facilities as well. The new transport infrastructure is set to open in late 2019. Heavy traffic could always be an issue in Castle Hill because of the high presence of private vehicles. This causes delays and huge waste of time to the suburb’s residents who regularly come to work or business. But this shouldn’t be the case when it comes to plumbing services. Here at North West Plumbing & Drainage, we can quickly fix the clogged toilet, leaking pipe, malfunctioning hot water or any other plumbing and drain issue your home or business might have. We’re available 24/7 and we can quickly arrive at your site no matter what time or day you call. We provide complete and end-to-end plumbing and drainage solutions so that water, sewage and gas will safely and efficiently flow in the pipes and other fixtures. Our team will ensure that the site is clean (we clean up the mess) after ensuring everything’s working well. 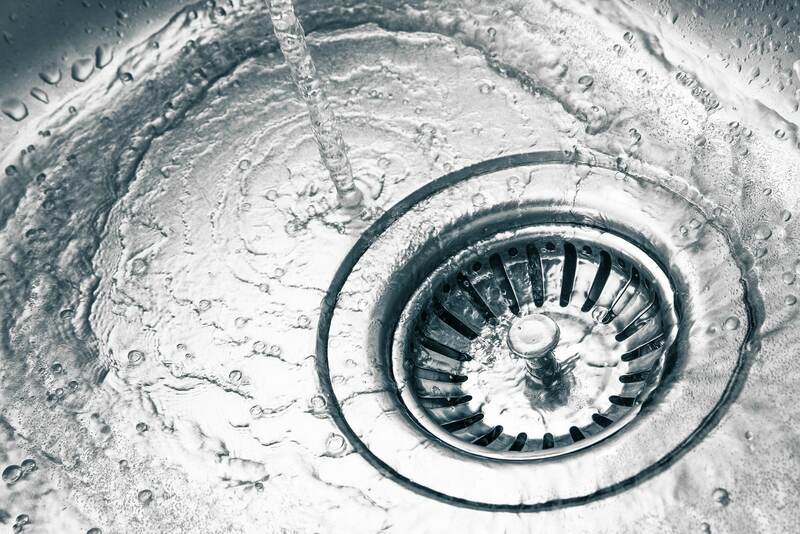 Our team of plumbing, drain, gas and hot water specialists are able to handle both simple and complex assignments. Whether it’s for a single bathroom or an entire commercial building, we have the necessary expertise and tools to complete each job. We always ensure plumbing and heating efficiency in offices and businesses by strictly complying with the latest standards and requirements. Whether it’s a single office or an entire shopping mall, our specialists are always able to ensure safety, performance and reliability. Our team also completes the entire project while monitoring and controlling the total costs (we ensure it’s all within the set budget and timeline). Contact us here today at North West Plumbing & Drainage if you want to ensure a complete and long-term plumbing and drain solution for your home or business. Our hardworking and honest plumbers and gas and hot water specialists will study your requirements and provide you with cost-effective solutions.